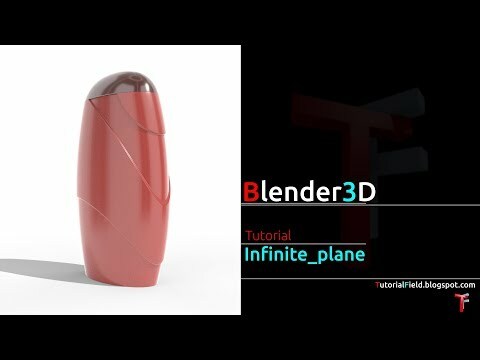 In this video, i've made simple salt shaker concept. Another aproach to specific product i wanted to try modeling, or, i'm intersted in. Within this product, all parts are kept as simple as can be, but, as a whole product, they'll form nice, simple and stylish product. Another thing i'm interested in, is Freecad ability to present product to customer, without using other software. Customer, or client, may require some sense of realism of the product. We'll do what we are able to do, in shortest time possible, minutes... seconds... depends on situation. Freecad is able to do that for us. I intentionally recorded a bit longer first part of this video, for this very reason. I also must say, that, this type of tutorial is required to have some sort of talk, or me to explain some steps, but i'll keep this tutorial series for demonstrational purposes. Complete tutorials, so to speak, i will upload occasionally, or simultaneously with these ones.